Booked groups, Clubs and Coaches - 7 days a week at arranged times. 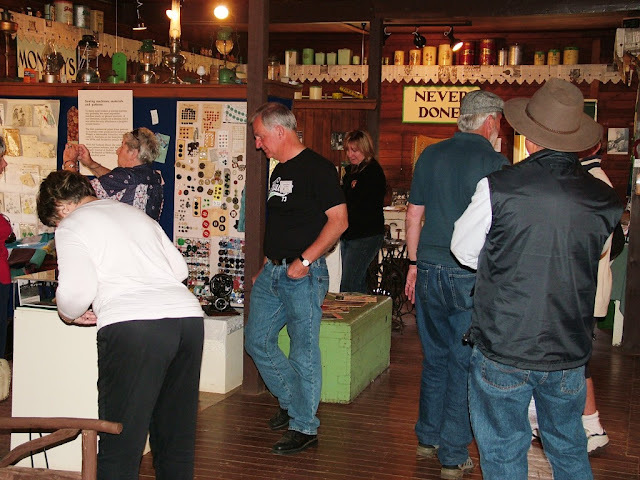 Admission to the Glenroy Heritage Reserve and Pioneer Women's Hut is free, however the Reserve and its displays are run entirely by community volunteers and donations are greatly appreciated to assist with the upkeep and improvement of this important link with our past. Entry to the Heritage Quilt Room which displays "The Gift of Thrift" exhibition is $5 per person. We provide country style lunches, morning and afternoon teas for groups and bookings are essential. Further information is available on the Group Catering page. Contact the Tumbarumba Visitor Information Centre on 02 6948 3333 or email tourcoordinator@outlook.com.